The opportunity is endless! 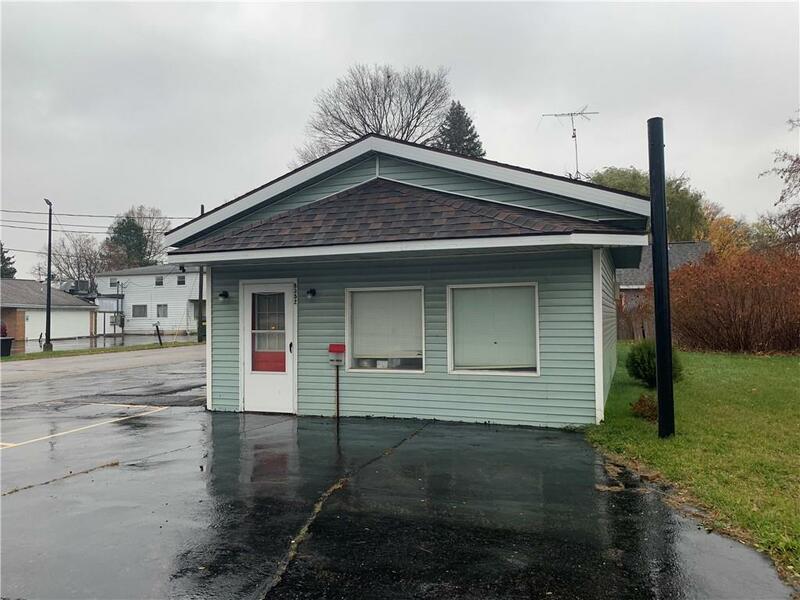 Don't miss out on this small but noteworthy building located near downtown Mount Morris. Tons of business opportunities here! Call or text today for any info. Immediate possession!